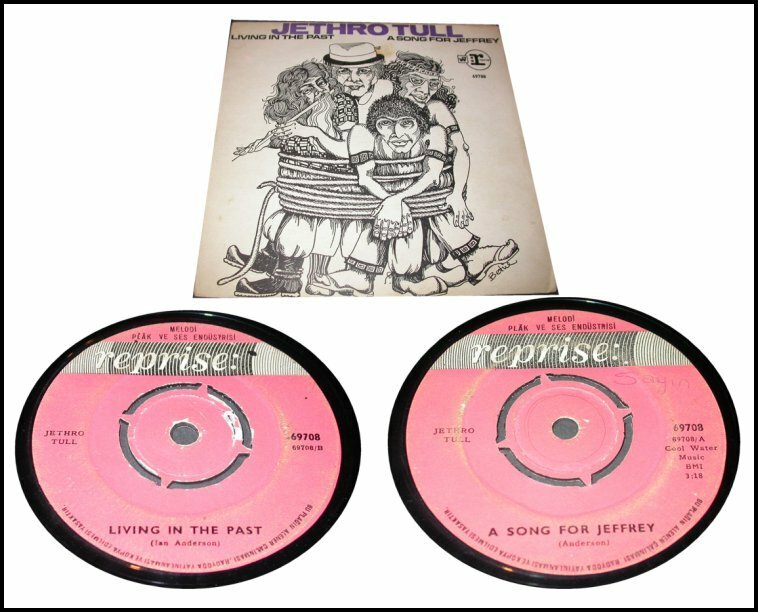 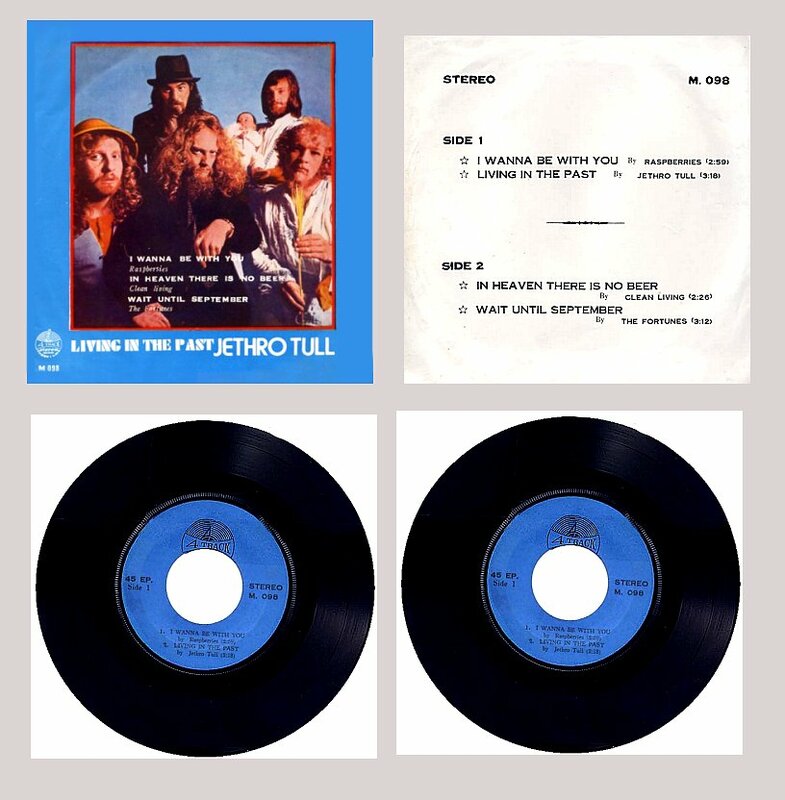 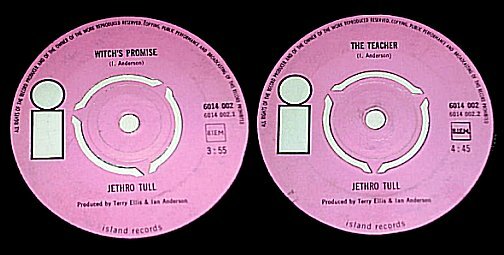 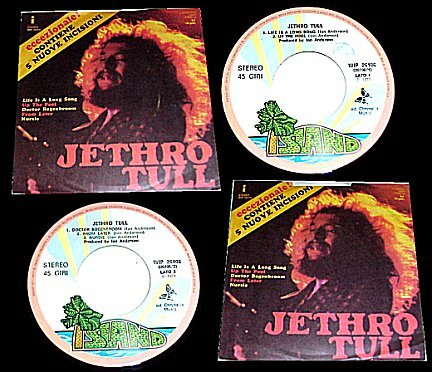 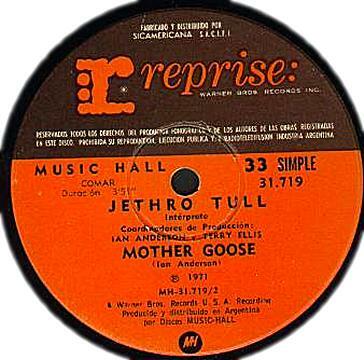 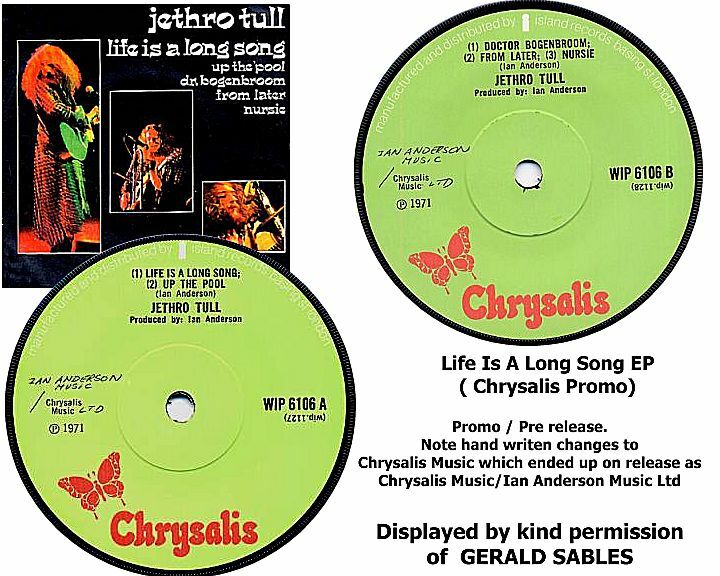 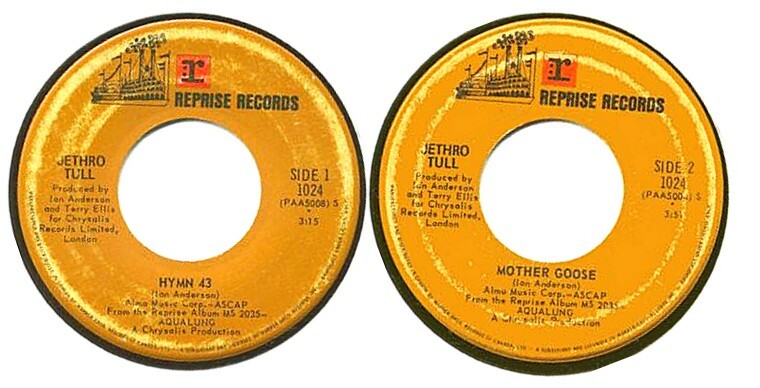 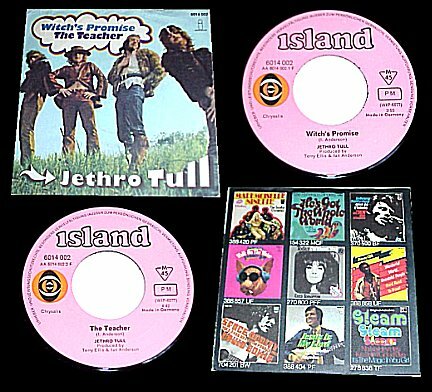 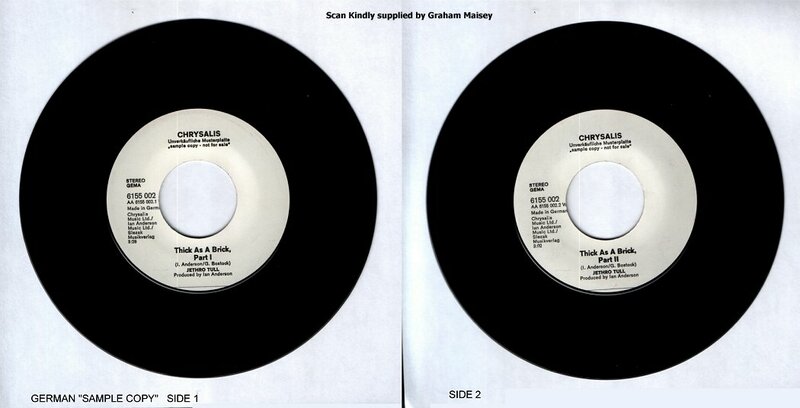 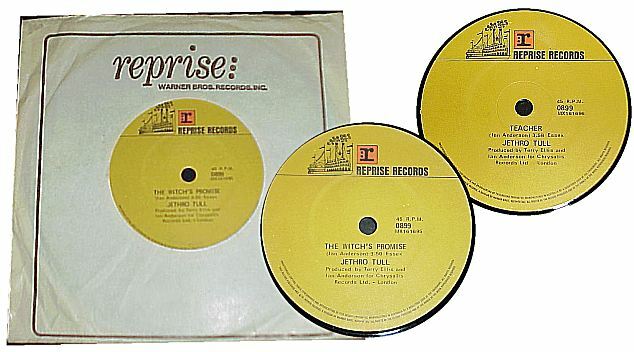 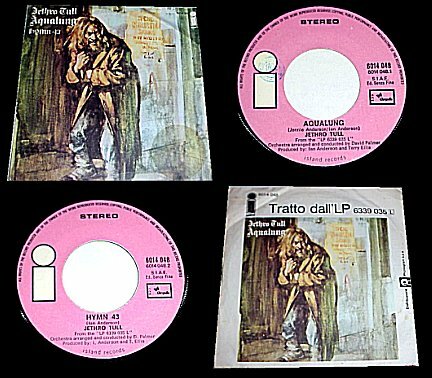 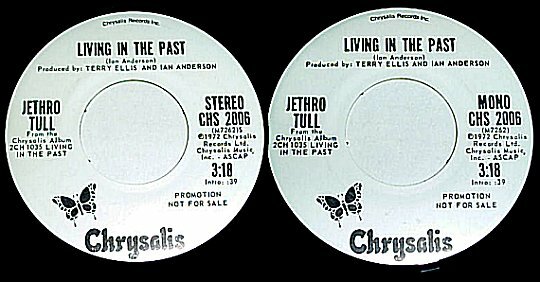 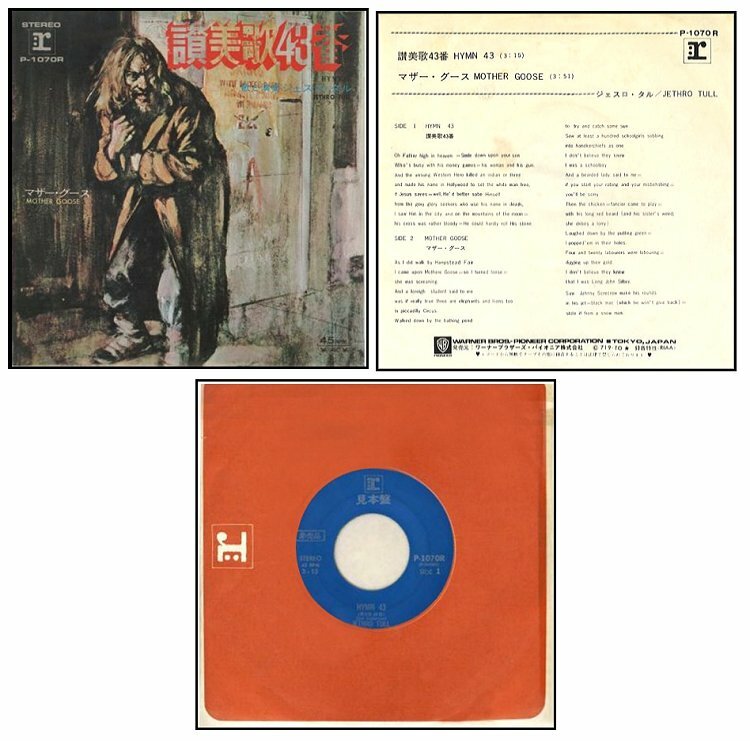 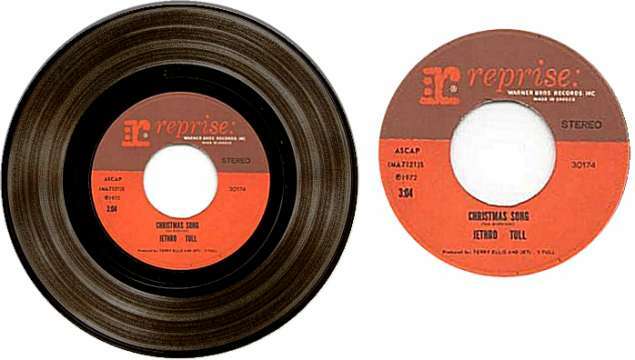 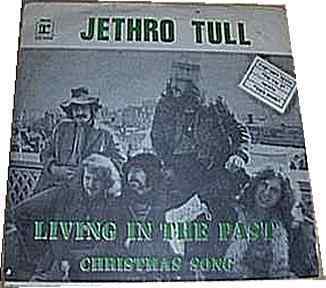 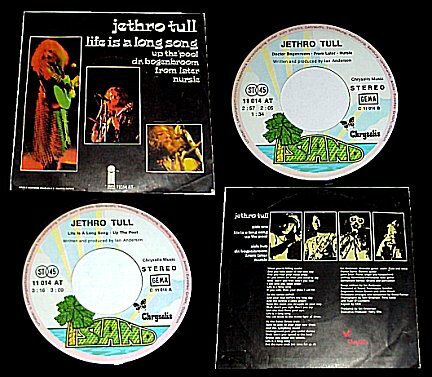 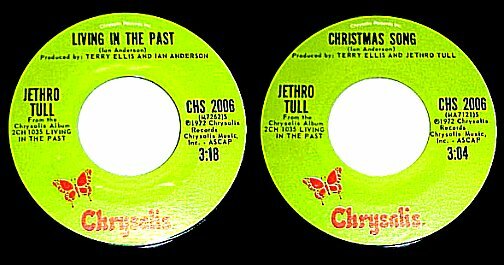 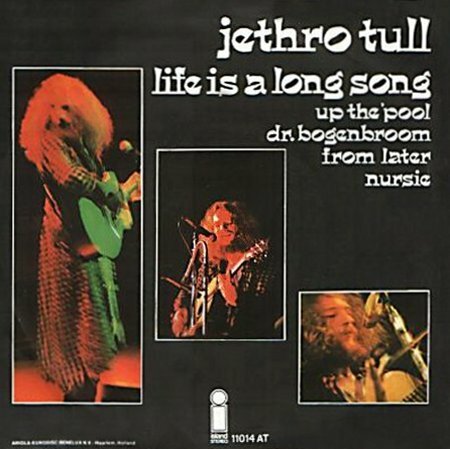 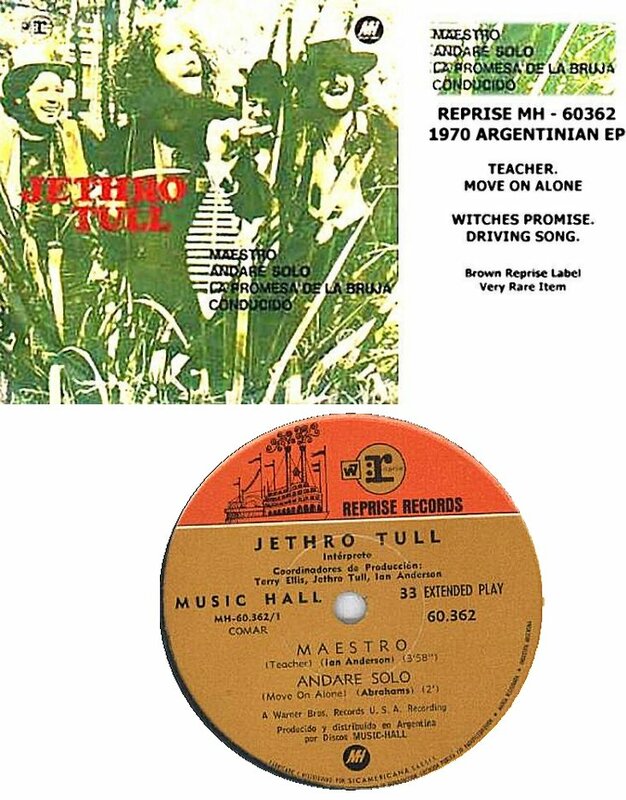 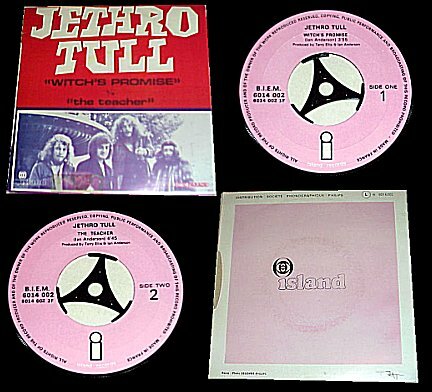 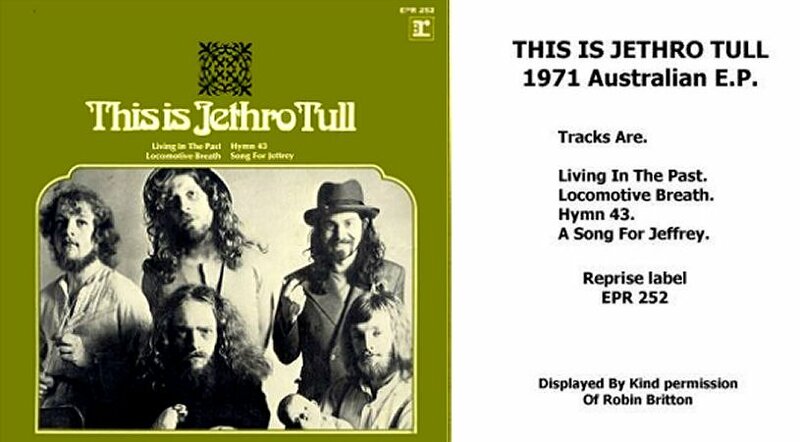 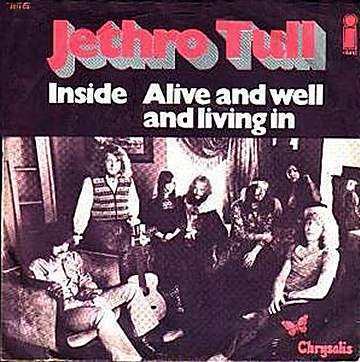 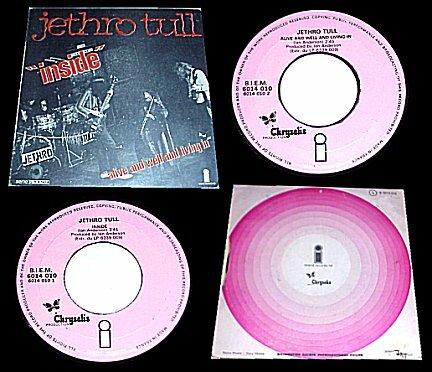 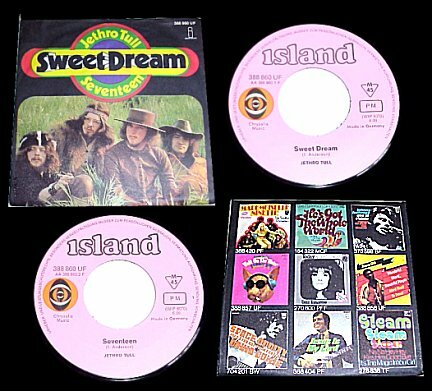 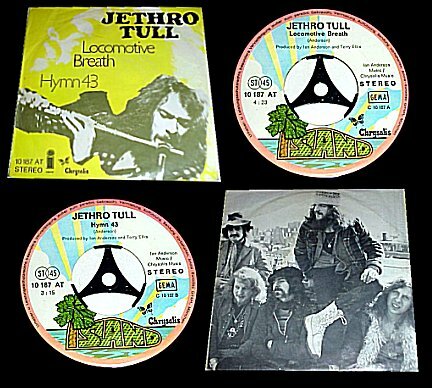 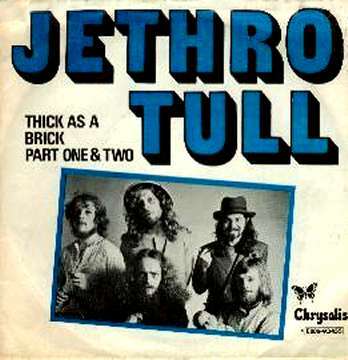 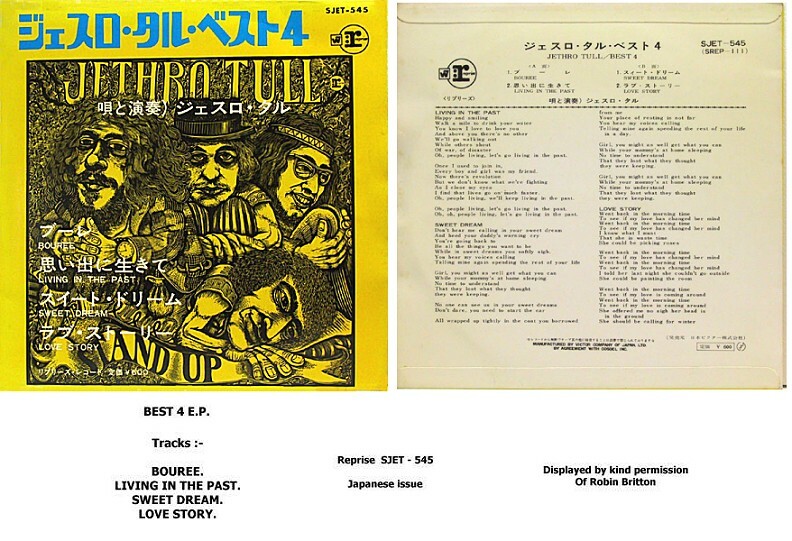 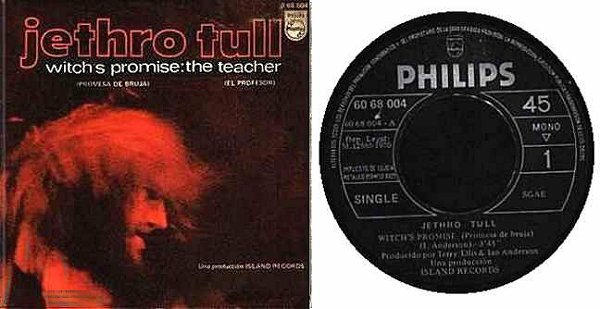 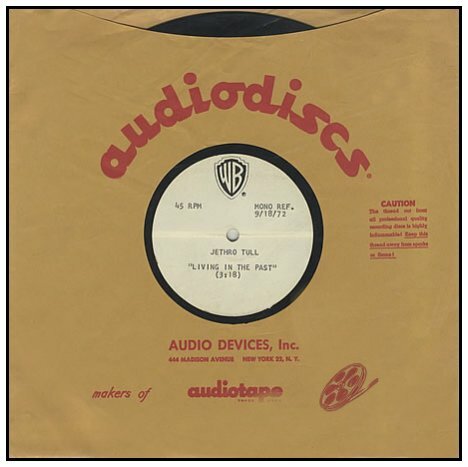 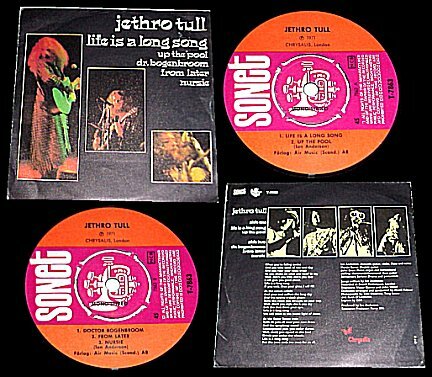 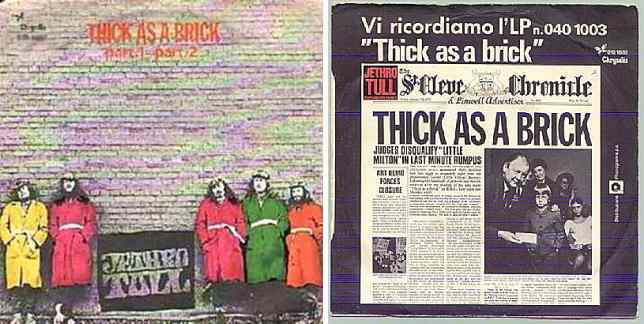 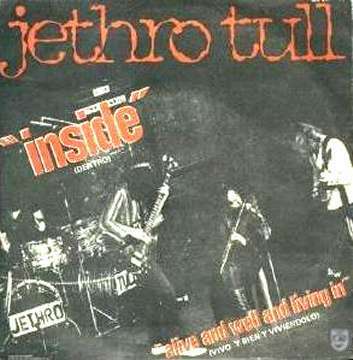 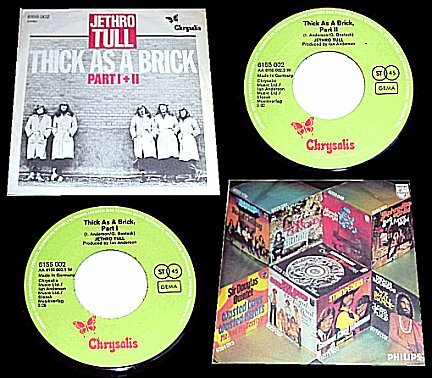 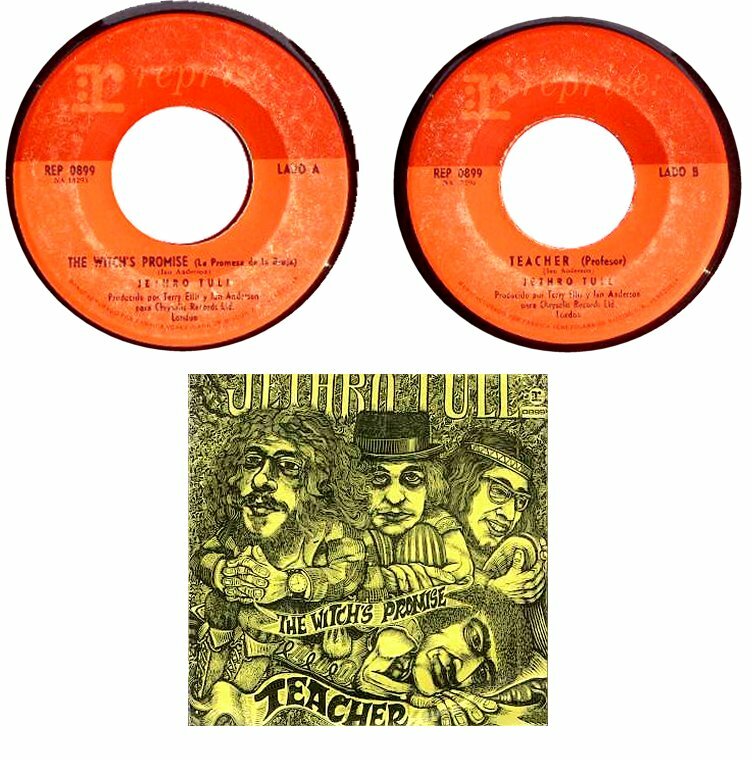 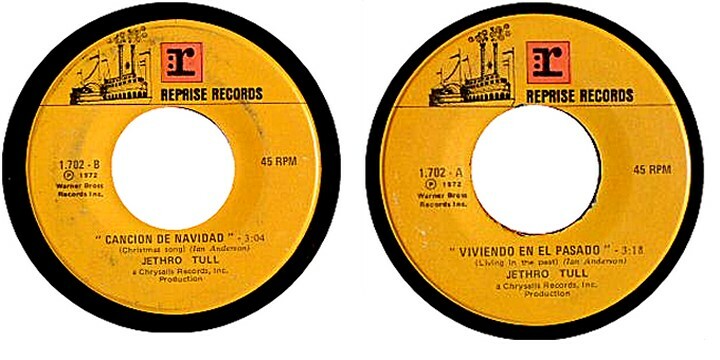 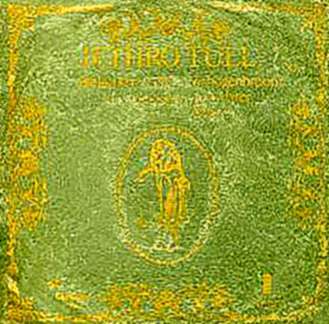 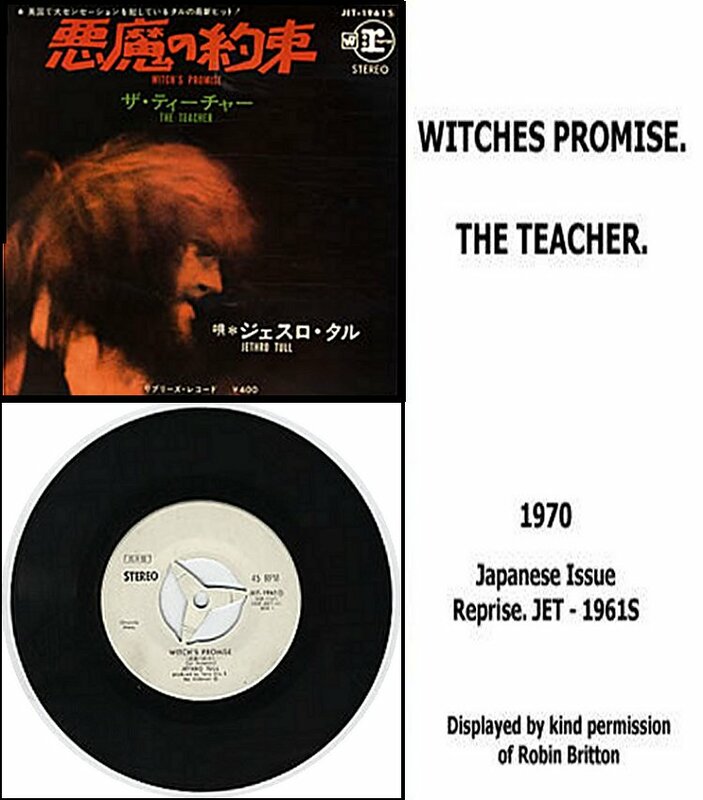 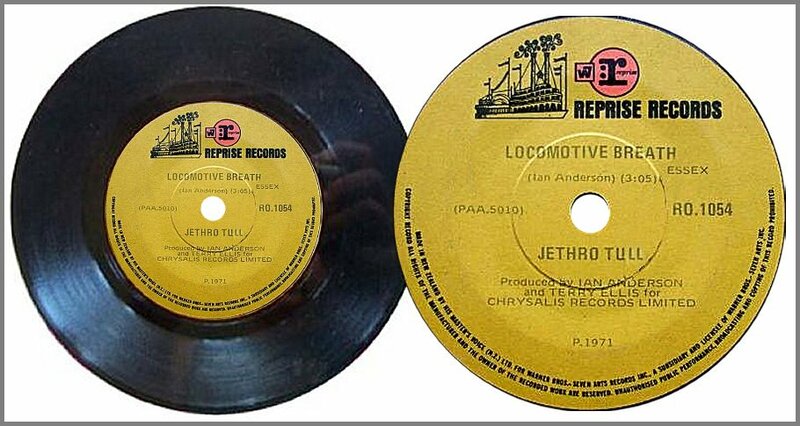 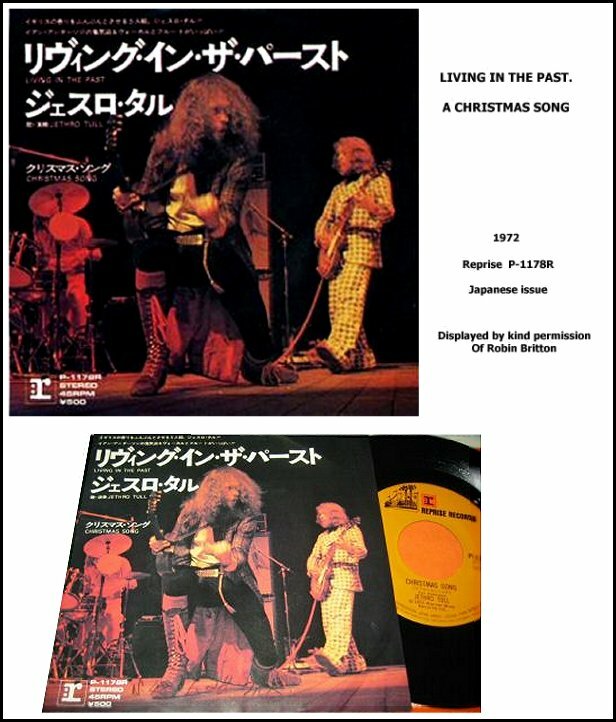 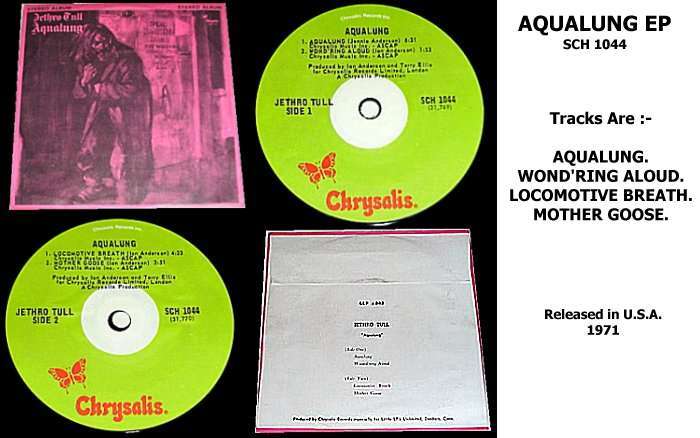 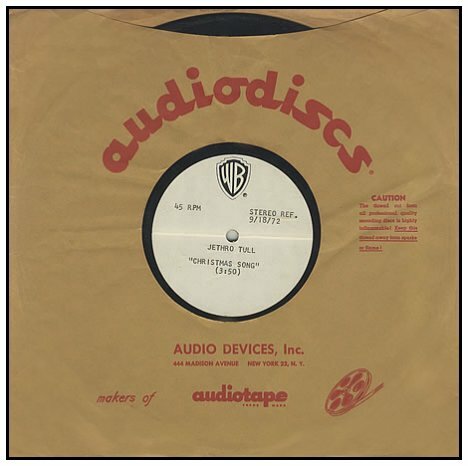 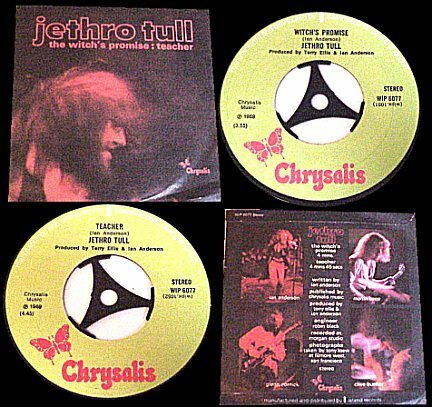 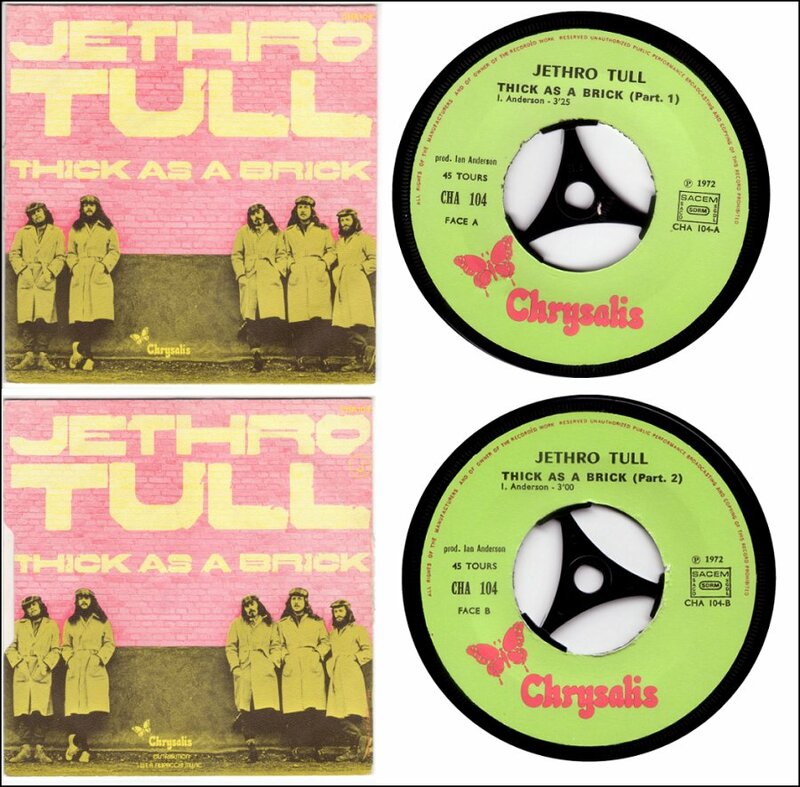 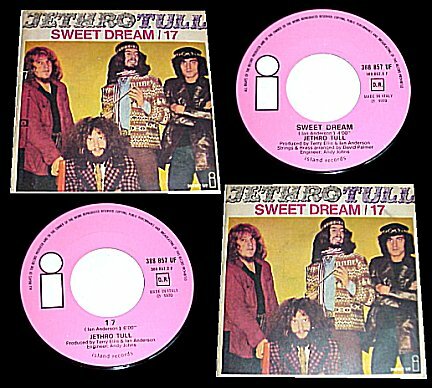 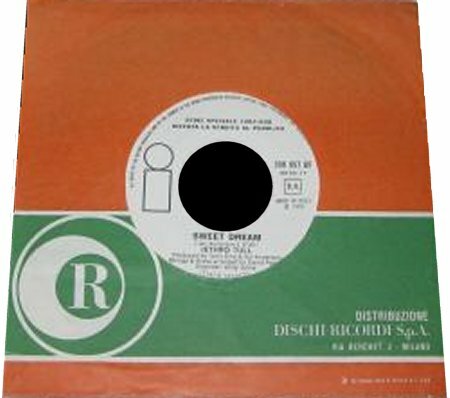 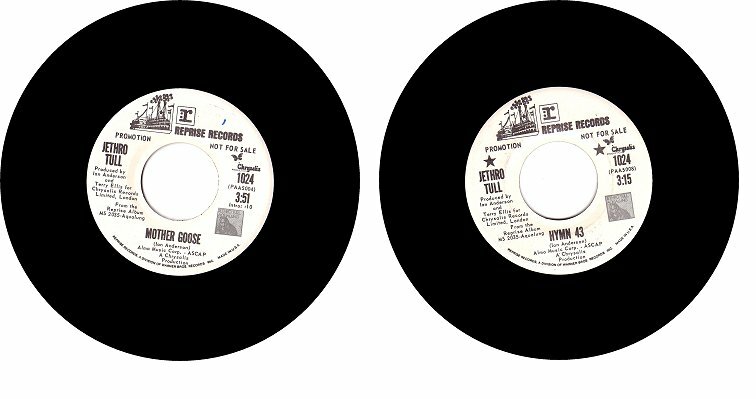 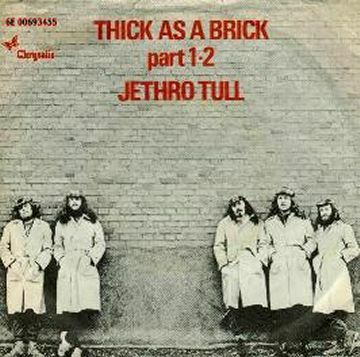 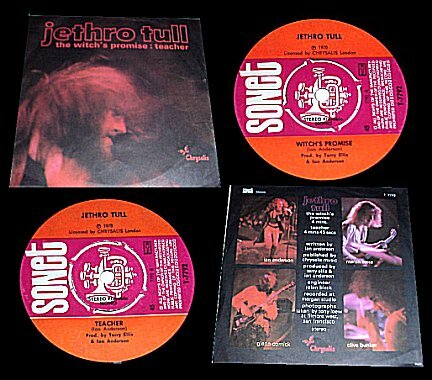 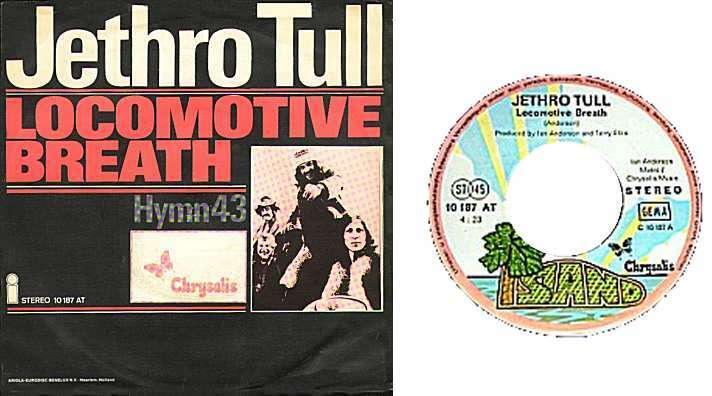 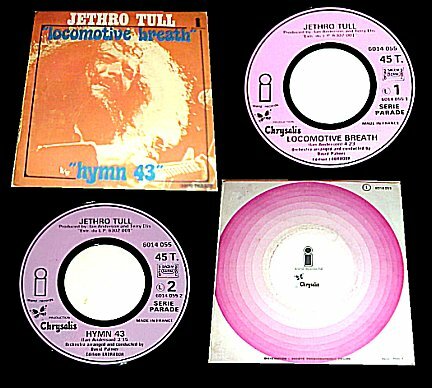 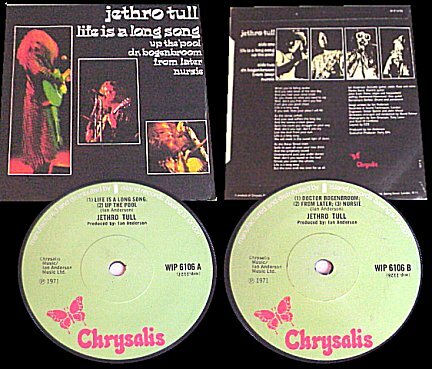 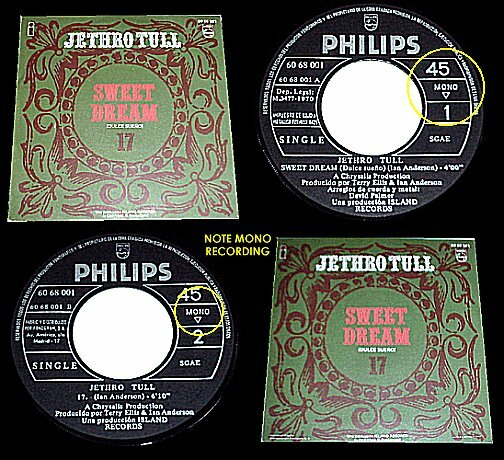 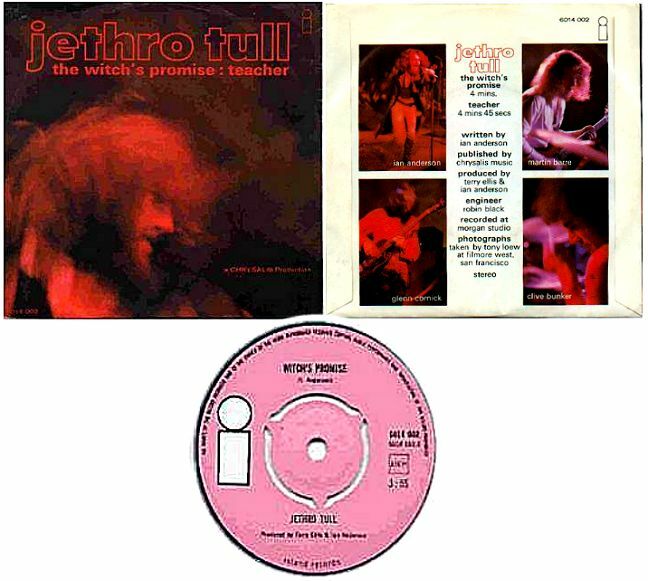 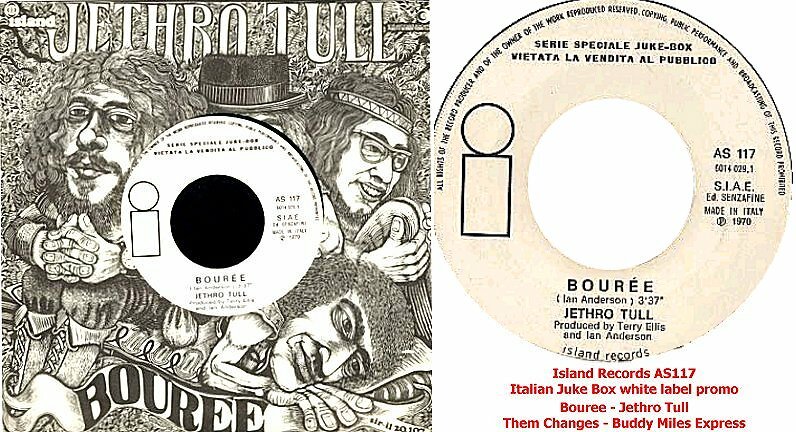 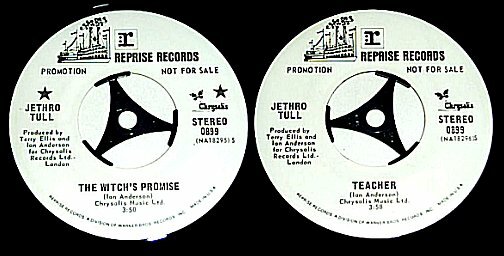 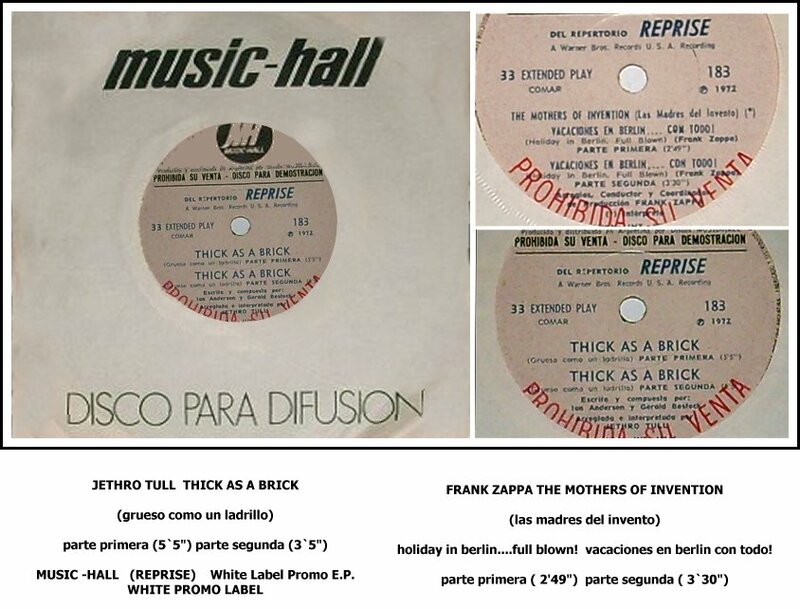 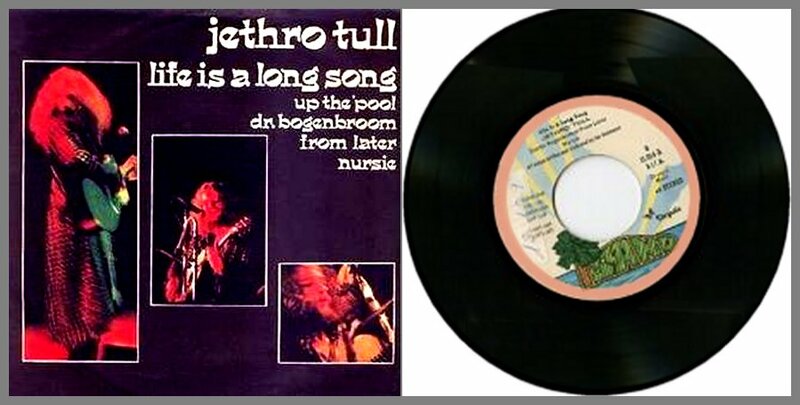 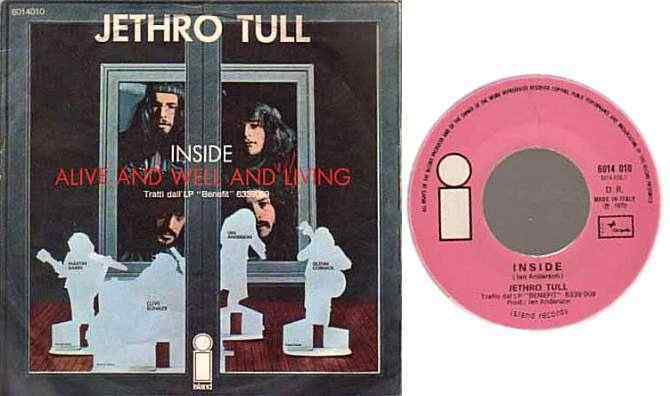 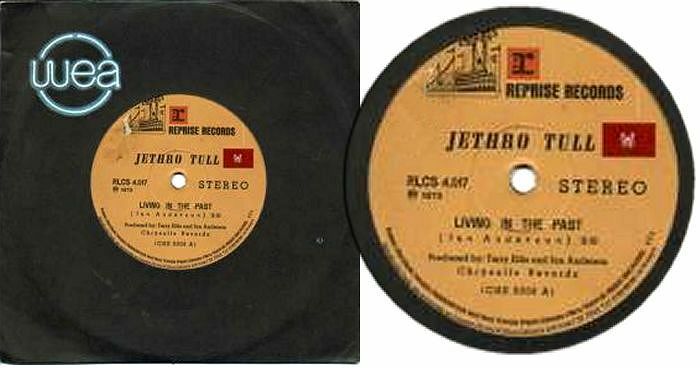 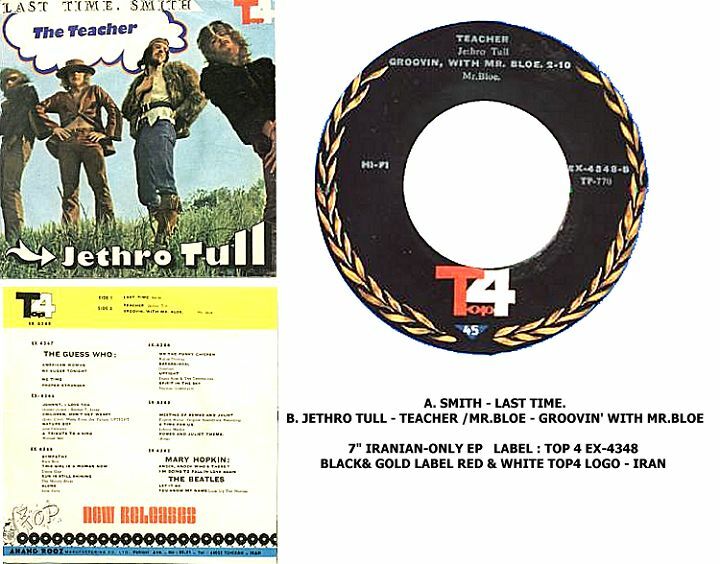 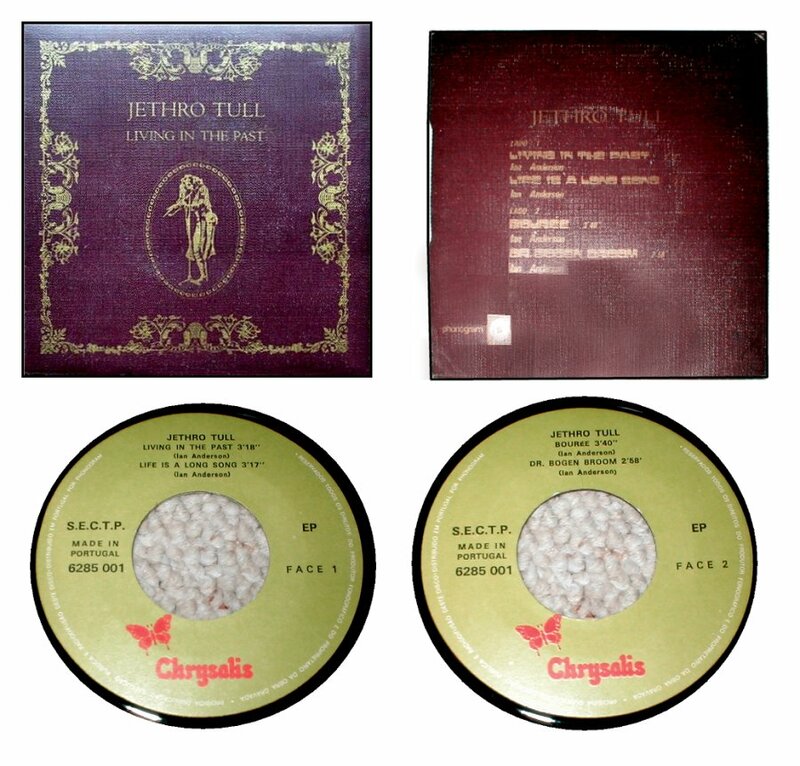 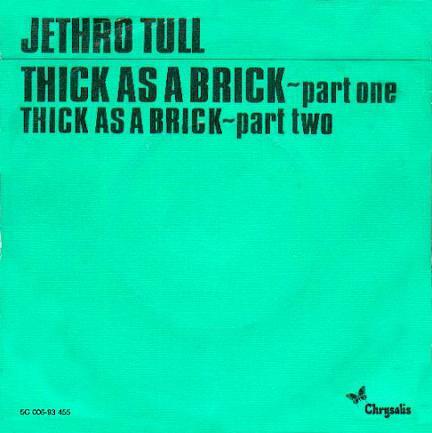 JETHRO TULL 7" SINGLES ARCHIVE - 1970 to 1972. 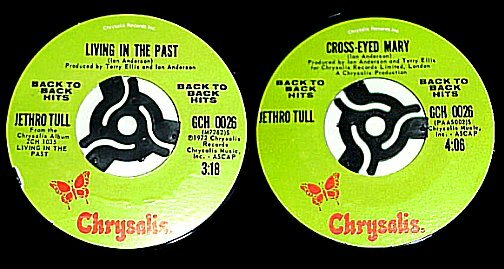 Click on the 'eyes' to view item,Then on youre browser back button to return to this page. 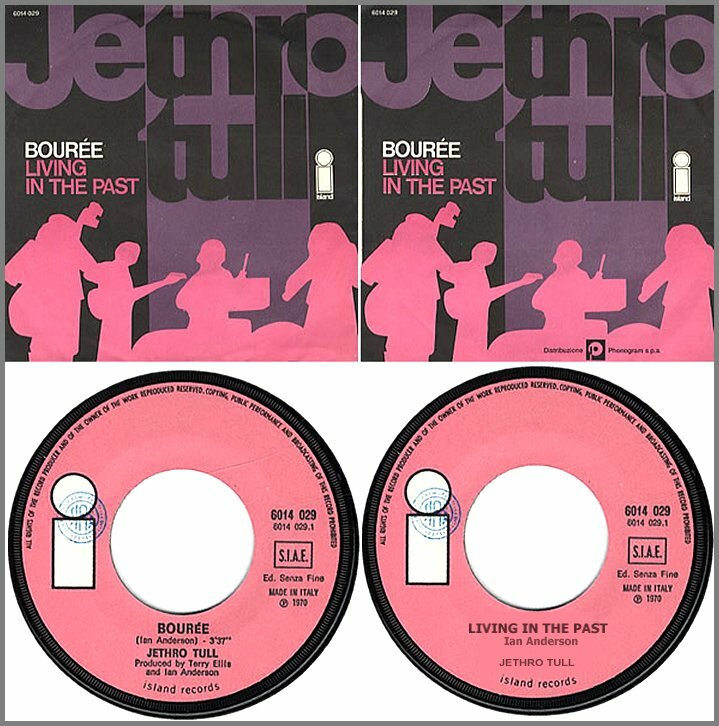 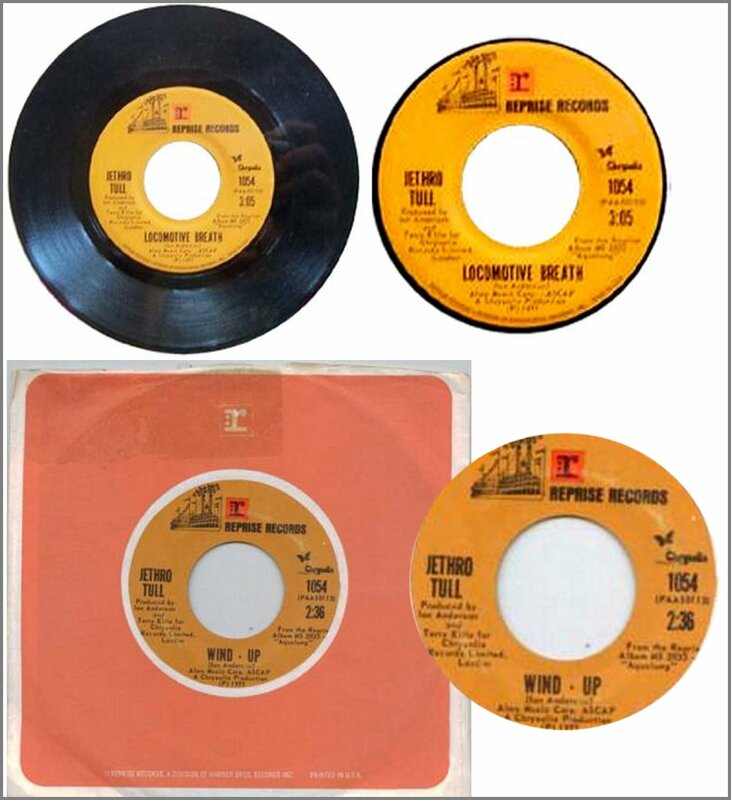 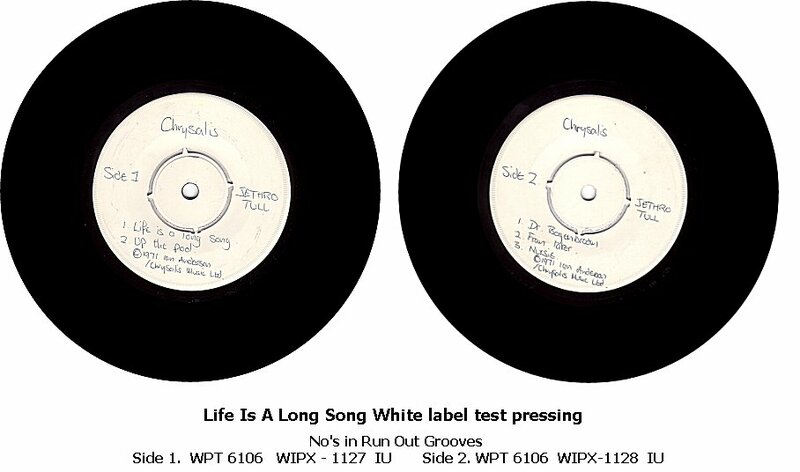 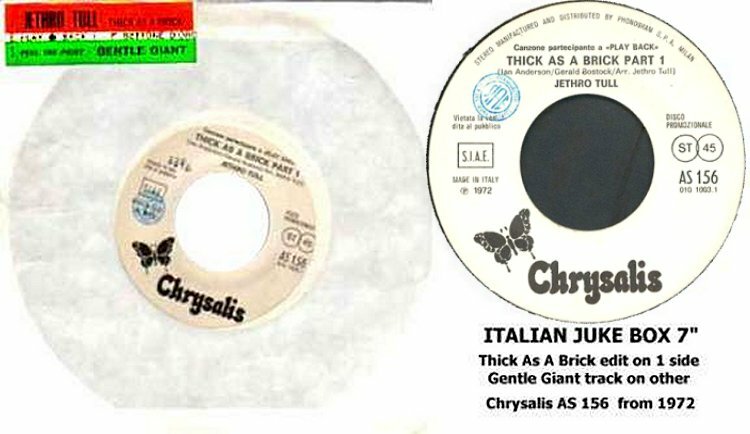 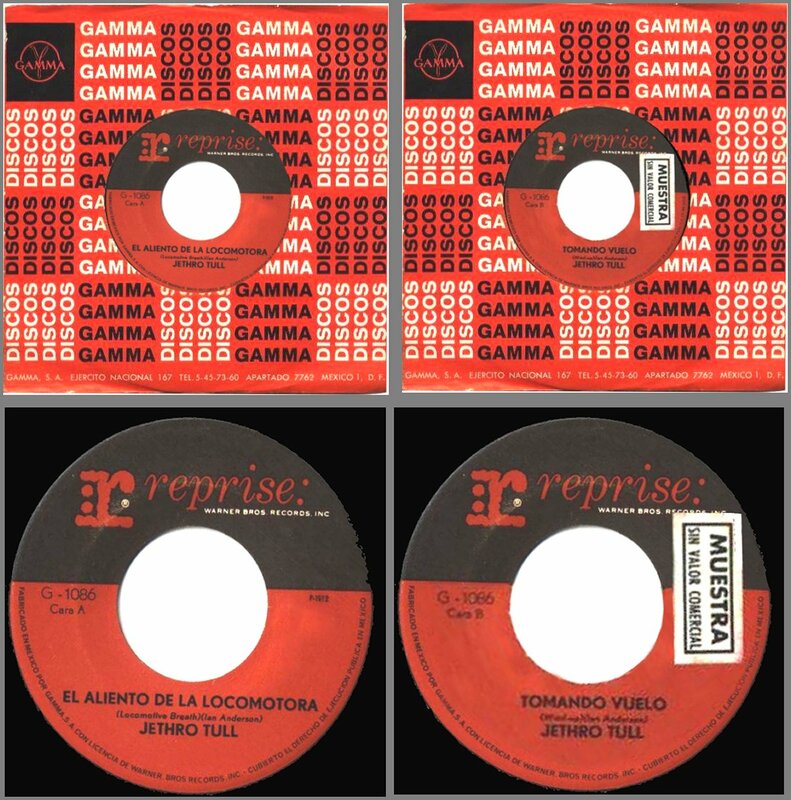 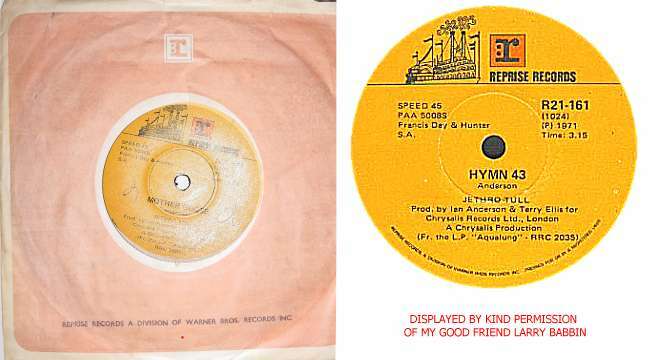 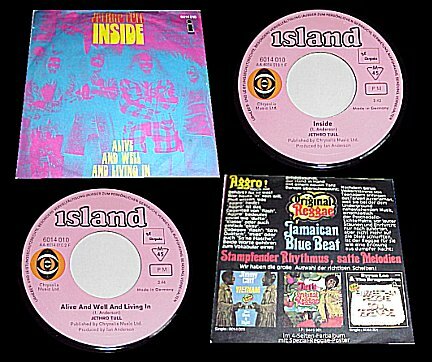 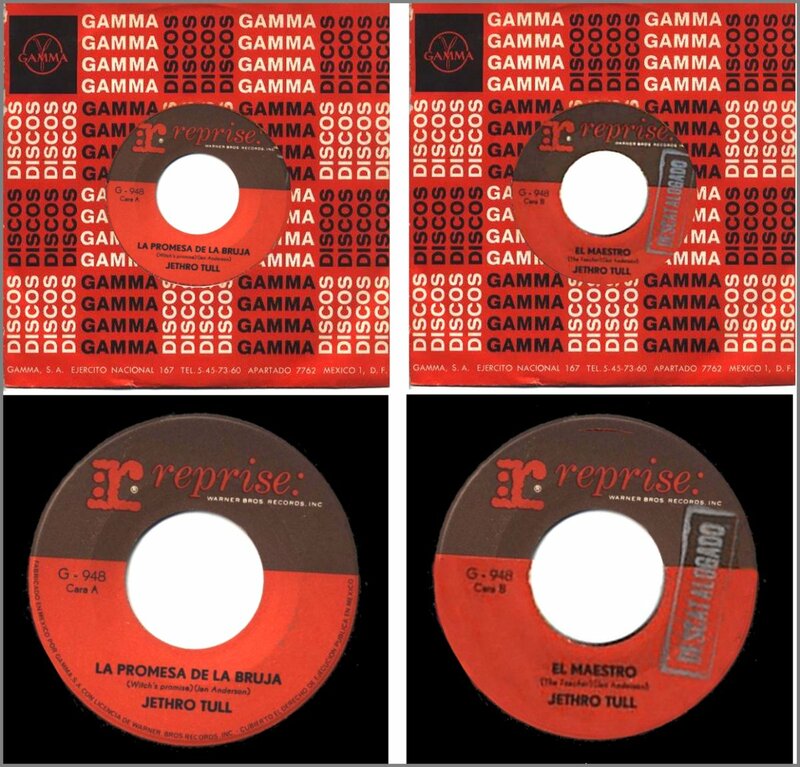 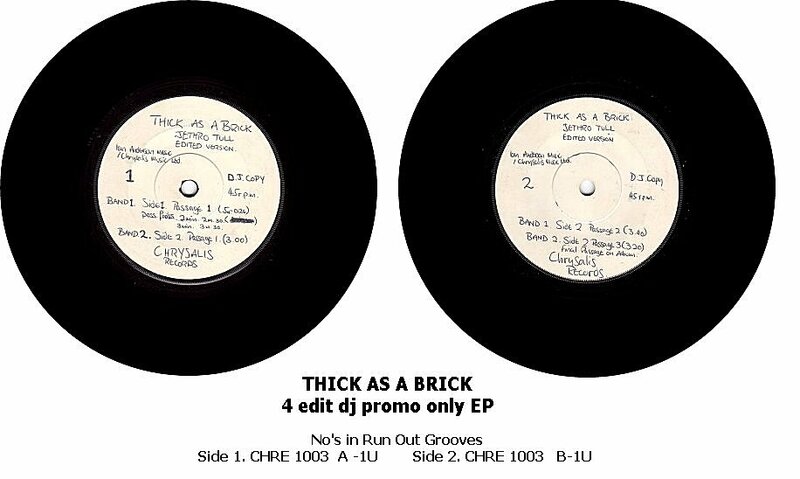 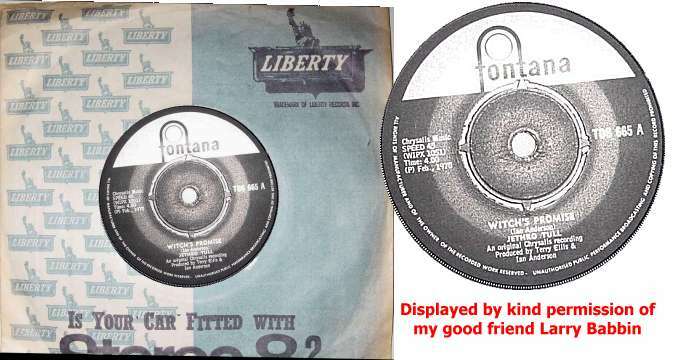 Please Note - No breach of any copyrights are intended - this site is purely for Musical Historical Reference - The Items shown Are Not Being advertised As For Sale.